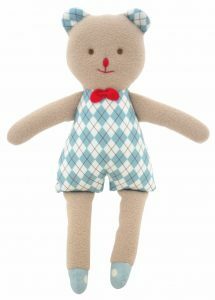 For a perfect welcome home Baby present, it’s got to be the Jellycat Bashful Bunny Blanket – Blue. 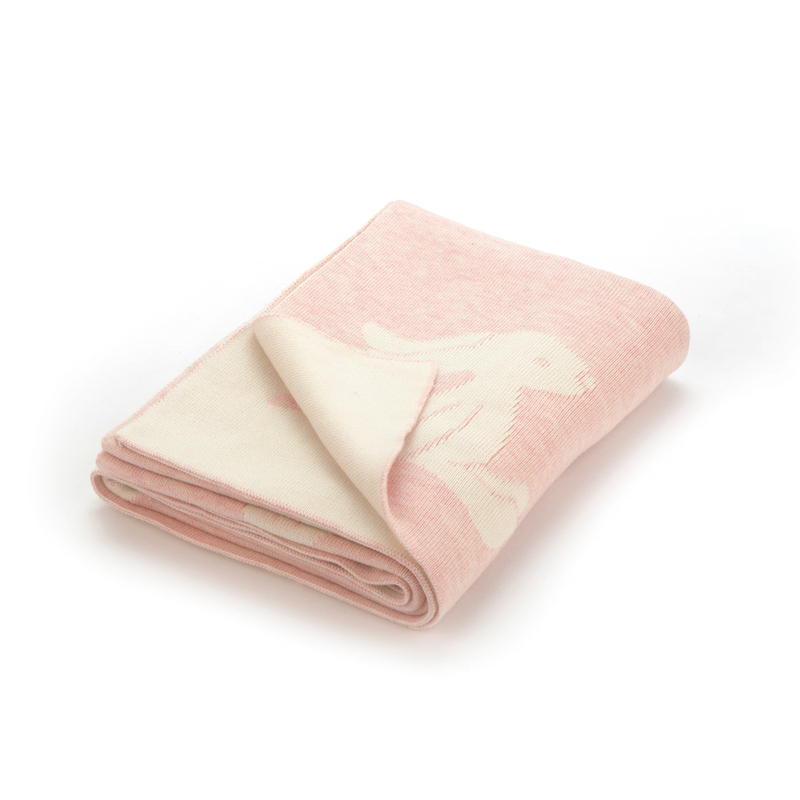 Gorgeous in dreamy pink and cream, this 100% cotton blanket is reversible and features our beautiful beige bunny. 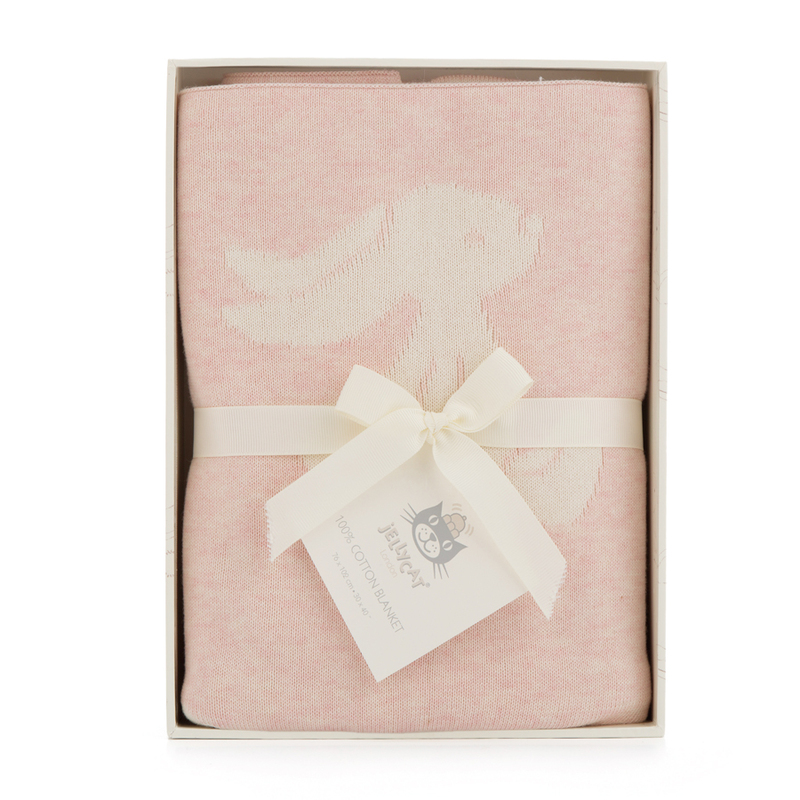 This cosy blanket comes tied with ribbon in a gorgeous bunny-print gift box. Snug as a hug!